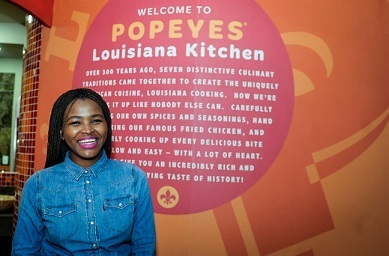 The iconic American restaurant brand, Popeyes Louisiana Kitchen, will soon serve authentic Louisiana-inspired chicken in South Africa. 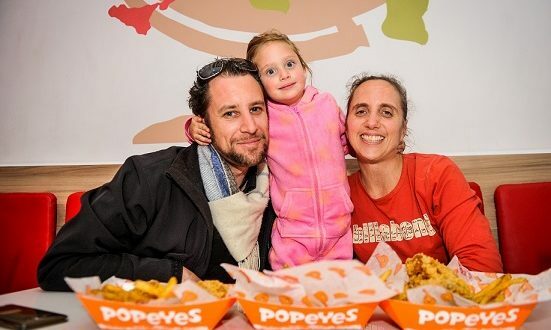 On July 13, 2017, guests can experience the mouth-watering menu at the first Popeyes restaurant in South Africa, located in the Sandton City food court. Popeyes restaurants offer signature bone-in fried chicken, available in spicy or mild flavours, along with boneless chicken tenders and a wide variety of delicious Signature Sides, featuring the fan favourite, Cajun fries. Where did Popeyes get its name? Popeyes founder, Al Copeland, created a one-of-a-kind chicken recipe that is marinated in Louisiana-inspired seasonings, then hand battered, breaded and fried – creating a ‘juicy-on-the-inside, crispy-on-the outside’ chicken guests have been craving for more than 45 years. For more information and to discover what’s on the menu, visit www.popeyes.co.za and follow Popeyes South Africa on Facebook, Twitter and Instagram . Check us out at #PopeyesTime. 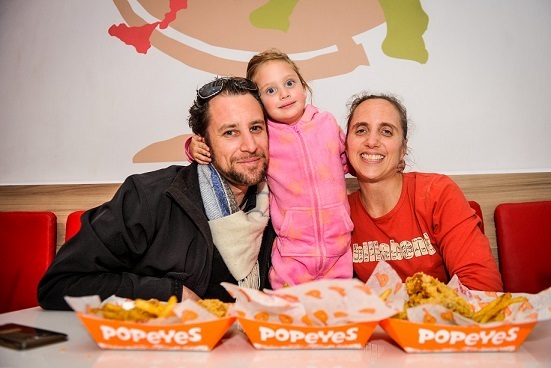 Popeyes Louisiana Kitchen South Africa will serve Halaal chicken and is certified by the South African National Halaal Authority (SANHA).